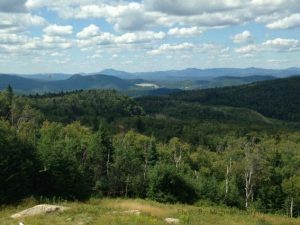 From farm stays, hiking, skiing, lakes, and rafting to great restaurants, quaint towns, and historic villages the areas surrounding the mountains of the Adirondacks and the Catskills provide everything a family needs for either a short jaunt away or a longer stay. 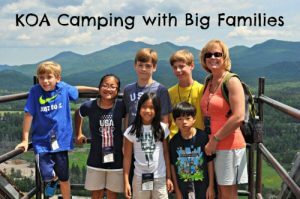 KOA Family Camping in Lake Placid NY: Perfect for Big Families! 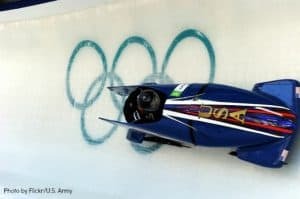 We've looked around and found a few key destinations where you train like an Olympian on the same turf (or rather, snow and ice) that our Olympians frequent when they're preparing for their big competitions. 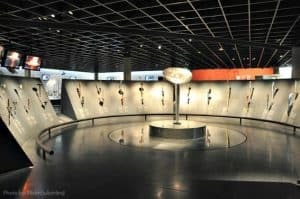 Considering holiday family travel? 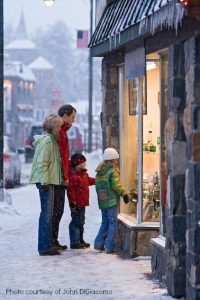 Trekaroo's Gift of Travel offers destination and product advice for families vacationing during the holiday season.